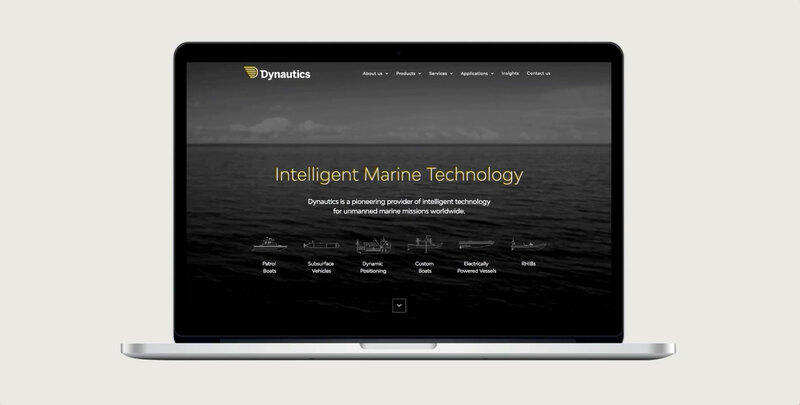 Dynautics are providers of intelligent technology for unmanned marine missions worldwide. With over 20 years’ experience the business – formerly known as H Scientific, asked VGROUP to develop their proposition, positioning and brand identity to prepare the business for growth. 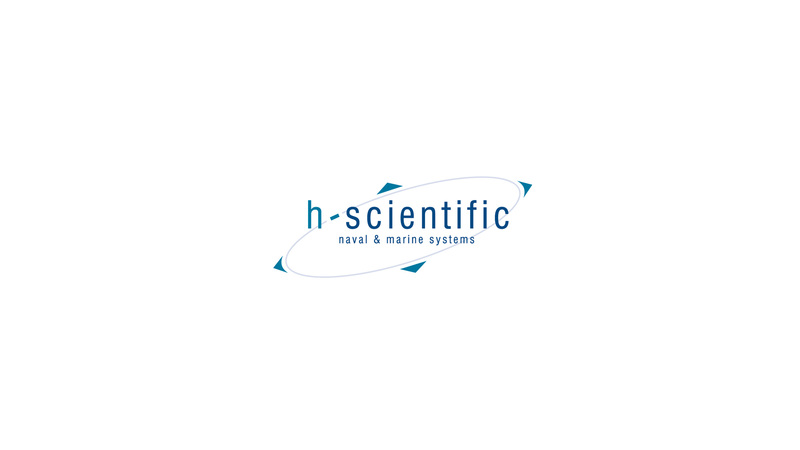 We began by renaming the company ‘Dynautics’ and developing a core insight and tagline ‘Intelligent Marine Technology’. A new logo and visual identity was designed to work alongside an integrated suite of communications, including a new website at dynautics.com. With a strong brand strategy and identity aligning their business, the new brand was launched to much acclaim at the Oceanology International Exhibition in March 2018. Dynautics are now confident in the level of professionalism they project, and the transformational effect the rebrand has made with both employees and clients. The business is set for growth. Our thanks to VGROUP for delivering a new brand, from decision to launch, in just over two months! 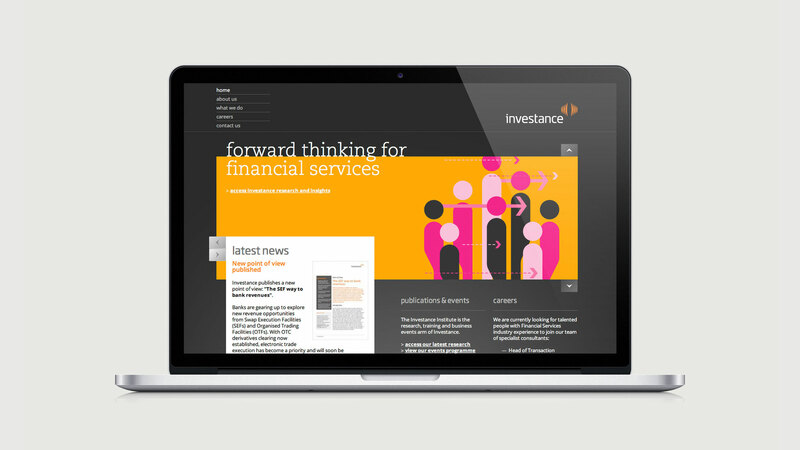 Within that time, they built the brand matrix; helped us to come up with a new name; created a distinctive new logo; designed a whole new look and feel; and created a superb new web site – against a hard deadline. 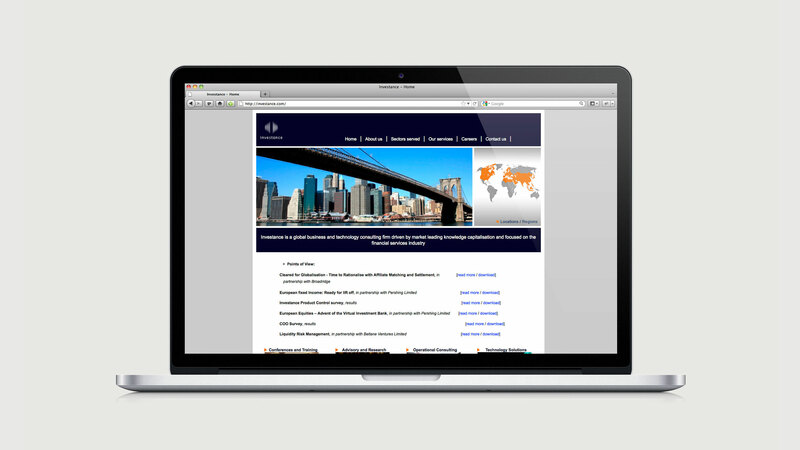 By the time we launched the new brand at Oceanology International, everything was in place. Overall, VGROUP have impressed us with their professional expertise and creativity, and the result is superb. Cognizant approached VGROUP to help them transform their financial services, banking and insurance division communications. A unique branded look has been created to work alongside the established corporate brand identity, using bespoke illustration, info-graphics and iconography to ensure their marketing materials stand out. We also work closely with their teams to design distinctive, individual looking new business communications to support their bid processes which have been intrinsic to winning multi-million pound contracts. WE (Whitespace Experience) are the brand experience agency from Skyline Whitespace, part of the Skyline family operating around the world in 128 offices in 45 countries. WE turns compelling ideas into thrilling reality, with powerful results for their customer’s brands. 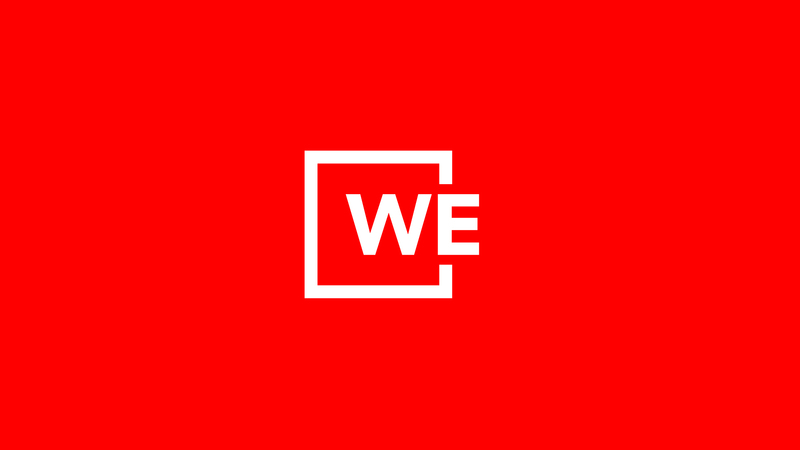 Their marketing team are now able to leverage the new brand assets to support WE’s vision to be the UK’s most respected, admired and talked-about brand experience agency. We had the idea, we had the new name, but after struggling to turn the name into the Brand, we approached VGROUP. The whole process was very efficient and we were particularly impressed by their BrandVision framework which really helped us define the business personality. We are very proud of the end result. Groundsure started in 2001 offering paper-based environmental search reports to the legal conveyancing profession. In 2013 they launched .MAP to provide mapping and data for architects, surveyors and environmental consultants. In a fast-evolving environmental search and land use market, Groundsure needed to change. 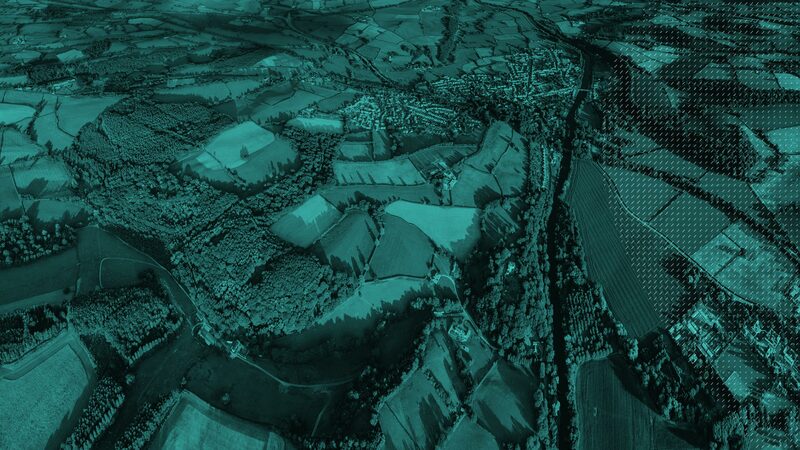 Our solution was to merge the two brands and position Groundsure as the #1 provider of Location Intelligence to the UK property and land use market. Our new set of values created a common sense of purpose, aligned to a single, shared vision. Today, Groundsure has a reinvigorated visual identity, joined up to a robust brand proposition and messaging, brand toolkit and brand guidelines. The marketing team can confidently deliver a brand-led approach to support future growth ambitions. My objective with the brand review was to understand and define our brand essence as well as develop and enhance our visual identity. Our agency would have to understand our past and help us deliver our future. VGROUP did just that, they just got us. They worked with us seamlessly and effectively as an extended part of our Team from project start to finish. The work VGROUP has done for us makes the marketing Team’s job easier and delivery better. Thank you VGROUP – I would recommend you to anyone. 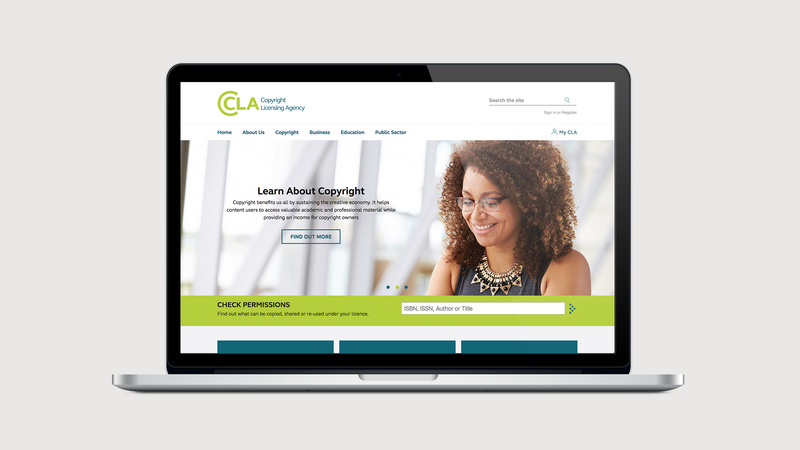 In an increasingly diversified world of copyright, the Copyright Licensing Agency (CLA) had to modernise to meet the needs of customers and copyright owners. 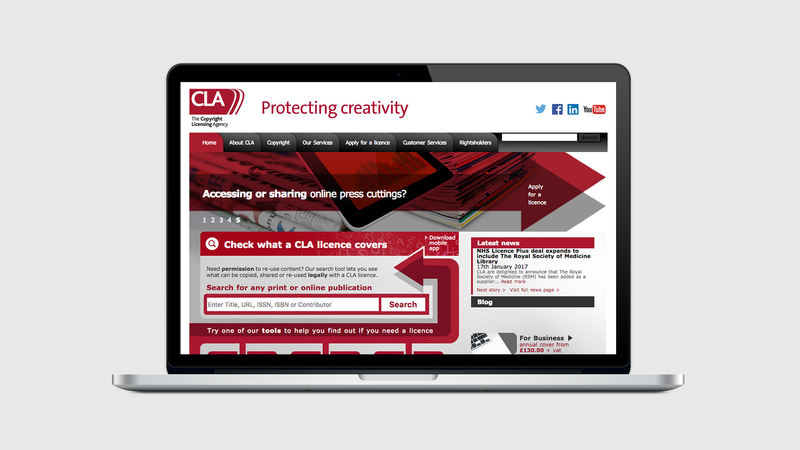 New services and technologies were already being developed, but to be provider of choice for rights, content and licensing, CLA needed to revive its brand from the ground up. Extensive research enabled us to define and differentiate the brand to make a hearts-and-minds connection with stakeholders inside and outside CLA, through our positioning: Copyright. Made Simple. Then we designed a new logo, rolled out a visual identity across website, print, stationery and exhibition materials and developed full brand guidelines (including brand language guide), Now CLA has a brand identity to reflect its business strategy and project a truly modern image to its audiences. When we were looking for a partner to help us with our company rebrand I was impressed with the methodology and process that the VGROUP proposed. They helped us keep all our stakeholders involved and delivered a brand that truly reflects our mission and our values. I would strongly recommend them. 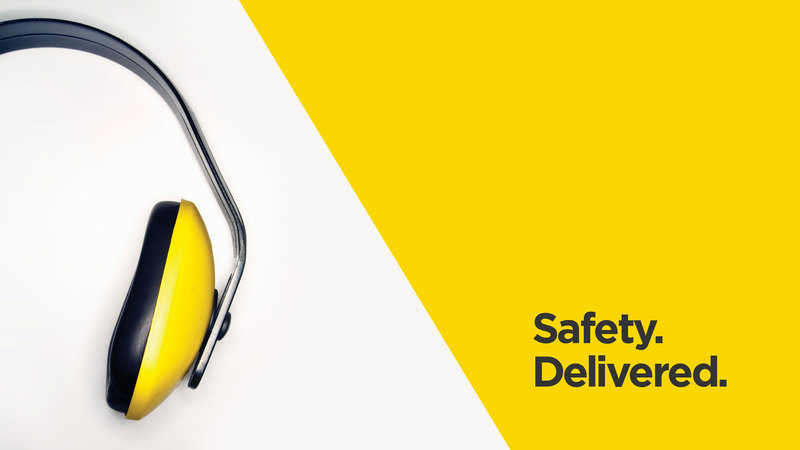 Enfield Safety provide personal protective equipment and corporate workwear to the construction and industrial sectors. 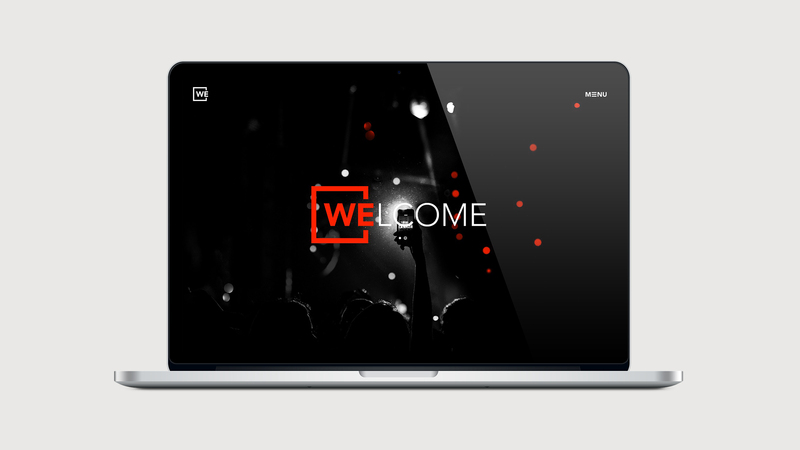 When their 40 year celebration came up they decided to rebrand and use it as a catalyst for change. VGROUP advised on brand strategy, created a new logo/visual identity and produced an extensive range of communications to give Enfield stand-out and compete more effectively in their marketplace. With a new brand promise, brand guidelines and strapline, ‘Safety. Delivered’ Enfield are using their rebrand to unite employees and drive further growth. VGROUP offered a structured and tangible approach with a clear step-by-step process. Laser attention to detail, unbounded creative flair, constant client support and industry leading advice has made this a thoroughly enjoyable experience. A difficult project with high level expectations and VGROUP carried it off in their calm, efficient, effective and professional manner. DK are at the forefront of the music management industry, building and managing commercial bands. Realising the importance of first impressions, they approached VGROUP to realign their brand identity to reflect their true capabilities and positioning in the market. Following the rebrand they have a more professional image projecting them as the biggest and best in the music management industry. 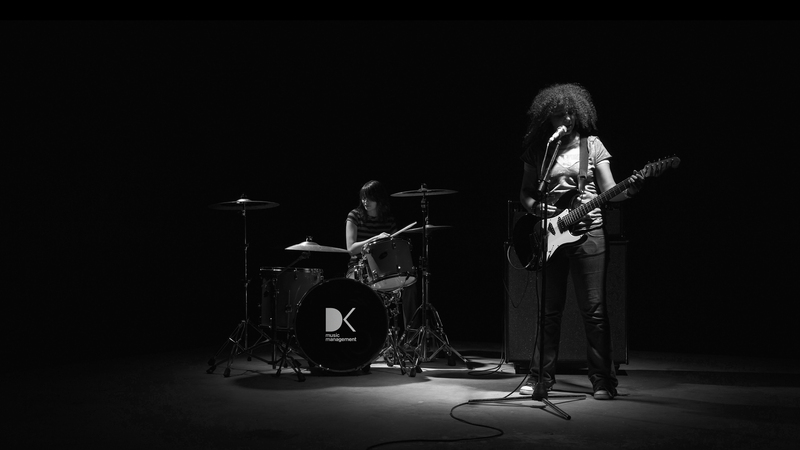 A brand that truly reflects the idea of who they are – DK ‘make it happen’ for young musicians. Working with VGROUP was a breath of fresh air for us. They listened to exactly what we wanted and were able to deliver branding that perfectly matched our needs. The quality of work and communication throughout the process made the daunting task of a complete rebrand extremely easy and stress free! Thanks VGROUP you rock! Natures Way Foods began in 1994 by the Langmead brothers. Their big idea was to combine the freshest lettuce with the latest food manufacturing technology. NWF now employ more than 900 people and operate three manufacturing units. They’re a one-stop-shop for fresh, healthy and convenient products created with the consumer in mind. Our partnership with NWF began with a new identity built around a suitably fresh and friendly logo. We then rolled this out across digital and offline channels, and continue to help them develop their brand across product packaging, marketing communications and environmental design. I’ve worked with many agencies for many years – good and bad – and I’ve only ever stuck with ones that I enjoy working with and those where there is a joint respect and understanding for each other’s roles and skills. I feel a huge degree of warmth and empathy with VGROUP which makes me feel comfortable and able to trust you to get on with things with the right interests and vision at your heart.